Jack Fitzwater is facing a late fitness test heading into Tuesday evening's League One clash with bottom club Rochdale. 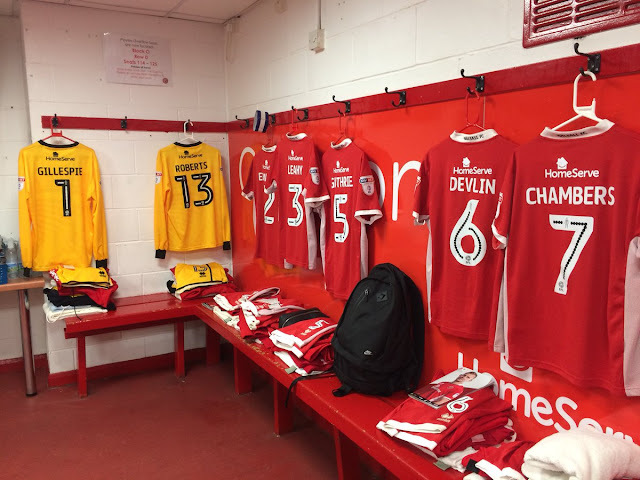 20-year-old Fitzwater, who joined the Saddlers on a six-month loan on Transfer Deadline Day, was due to start last weekend's clash with Southend United but was replaced just minutes before kick-off after suffering back spasms during the warm up. Young Saddlers prospect Kory Roberts is available to start after entering a solid display against the Shrimpers as he and his teammates secured a clean sheet as the Boys from the Bescot ran out comfortable winners, with Erhun Oztumer's first career hat-trick securing all three points. Florent Cuvelier continues to push for a return to the starting line-up after sitting out the last couple of months via both injury and management choices. With vice-captain Joe Edwards ruled out for the remainder of the season Flo is within a shout of returning to the fold.